We do utmost regarding the customer demand. 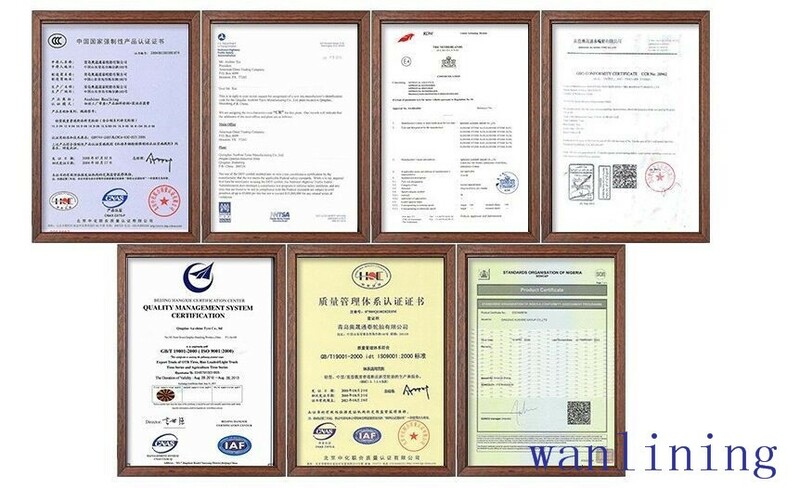 Striving for perfection and quality guarantee is our unremitting pursue goal. 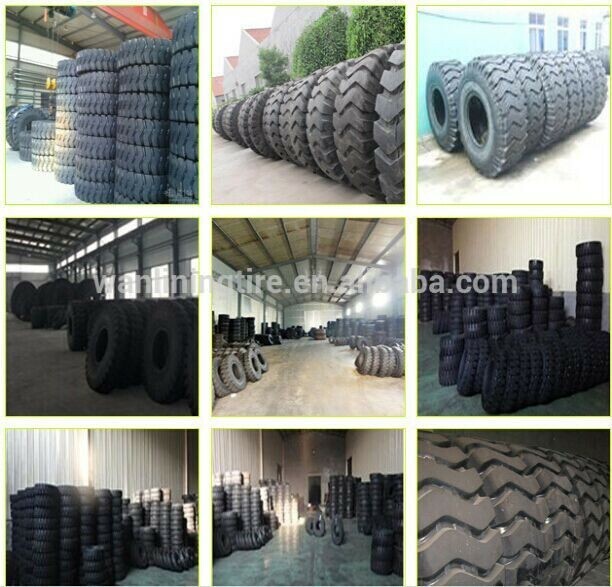 1.We have more than 20 years of professional experience of manufacturing all kinds of tires. 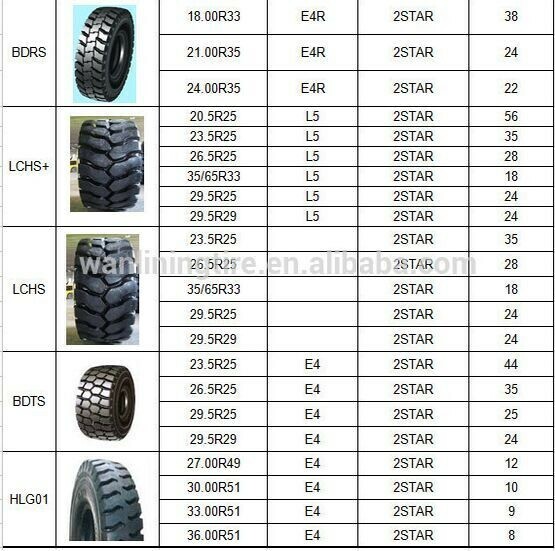 2.We only supply best quality products. 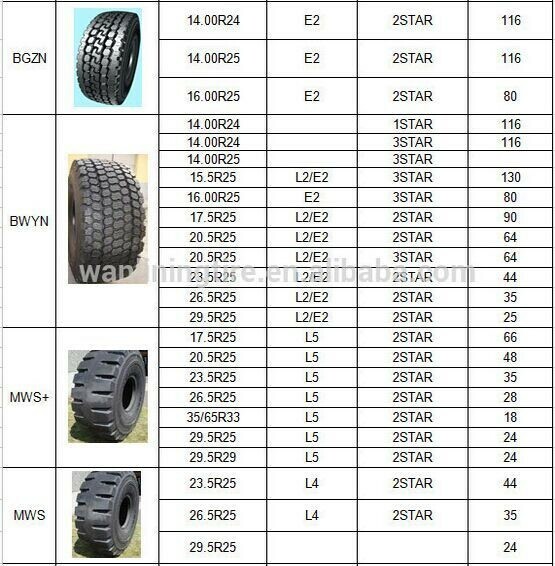 8 1/2x4x4, 9x5x5, 10x3x6 1/4, 10x5x6 1/4, 10x5x6 1/2, 10x6x6 1/2, 10x7x6 1/4, 10 1/2x5x5, 12x5x8, 13x3 1/2x8, 14x4 1/2x8, 14x8x10, 15x7x11 1/4, 15 1/2x5x10, 16x4 1/2x12, 16x5x10 1/2, 16x7x10 1/2, 18x5x12 1/8, 18x9x14, 20x8x16, 21x5x15, 22x10x16, 22x14x16, 26x5x20, 28x7x22, 36x16x30, etc. 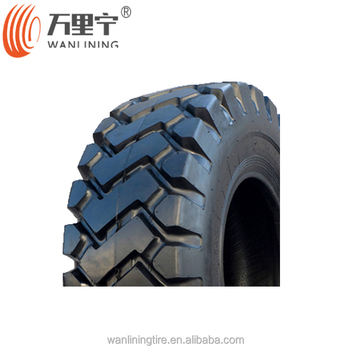 Broad applicability,suitable for heavy dump trucks,scrapers and loaders under various conditions;Excellent heat and wearing resistance and strong traction due to the special tread and rubber formula and strong carcass design;widely used as durable tyres in various mines and construction sites. 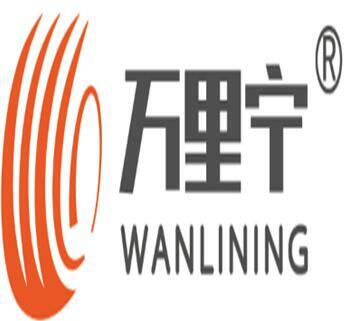 With Shipping Company Supporting, Factory providing prompt and safe delivery. 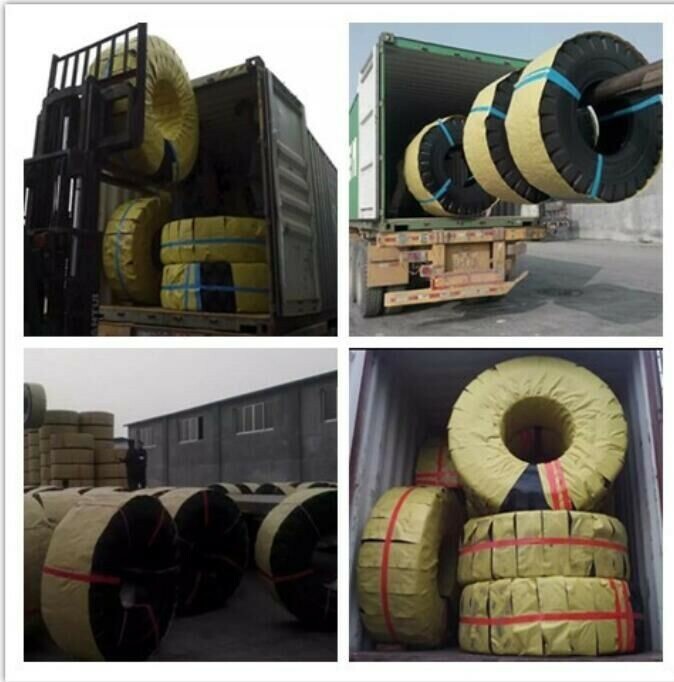 Cooperating with shipping companies directly, so we will guarantee a competitve freight, prompt, safe and on-time delivery. 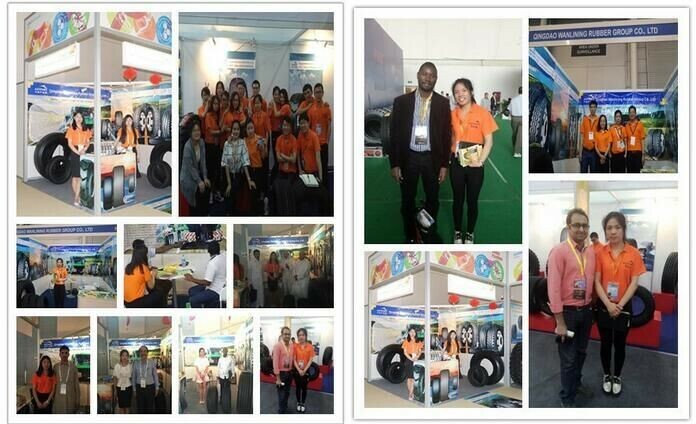 Here the picture is we go to Singapore tire erpo,Dubai tire expo, Shanghai tire expo in 2015. 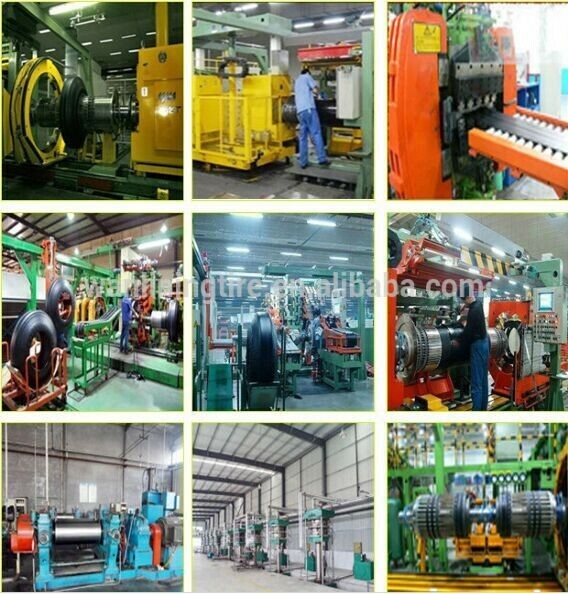 Equipment: TROESTER Triplex Tread & Sidewall Extruder from German; VMI Body Ply Cutter from Holland; CALEMARD Crown Belt Cutter from France ;VMI One-stage Tire Building Machine from Holland; VMI Apex Extrusion and Assembly Machine from Holland; FISCHER Small-angle Steel Belt Tissue Cutter from France;X-Ray Machine from German; Tire Uniformity Test Machine from Japan . 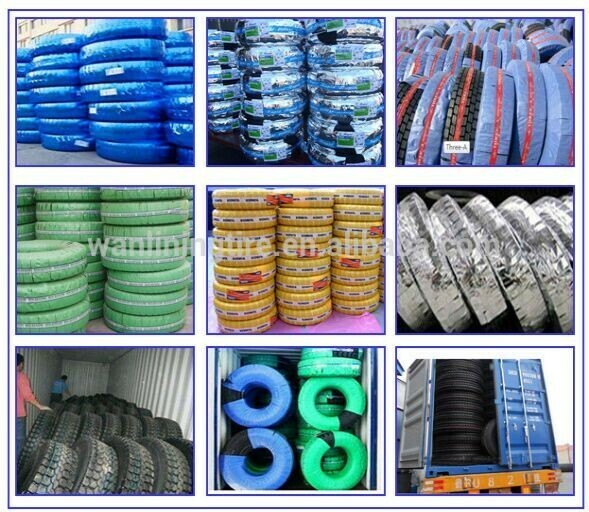 Ability: Now our factory exporting around 900 containers tires to all over the world in every month. 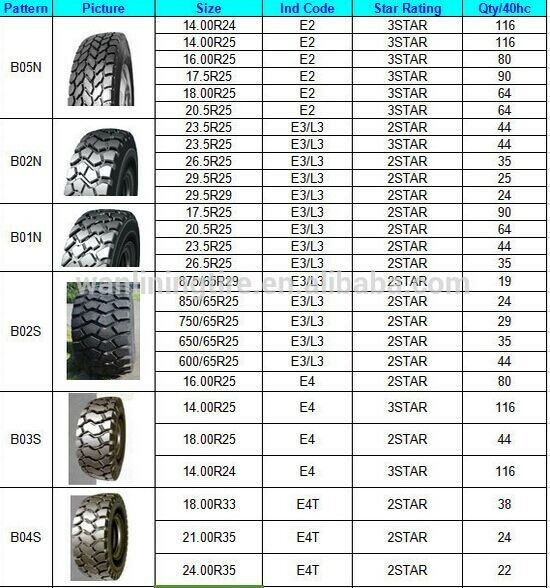 Your any inquiry, please inform me your sizes and quantity, best price will be quote to you accordingly. 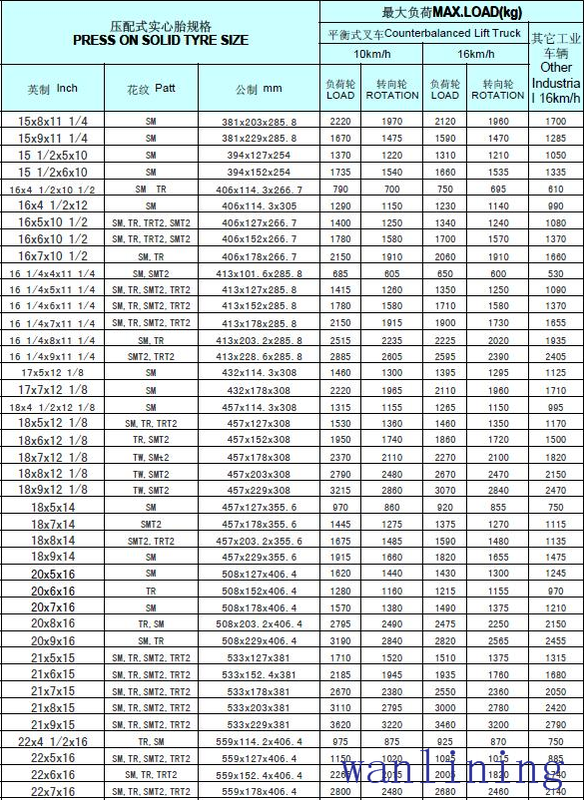 Or you also can supply your destination port, CIF price will email you together, please comment.